A few weeks ago I purchased Barry M's blueberry Ice cream nail varnish and I'm not going to beat around the bush.. I am in love! 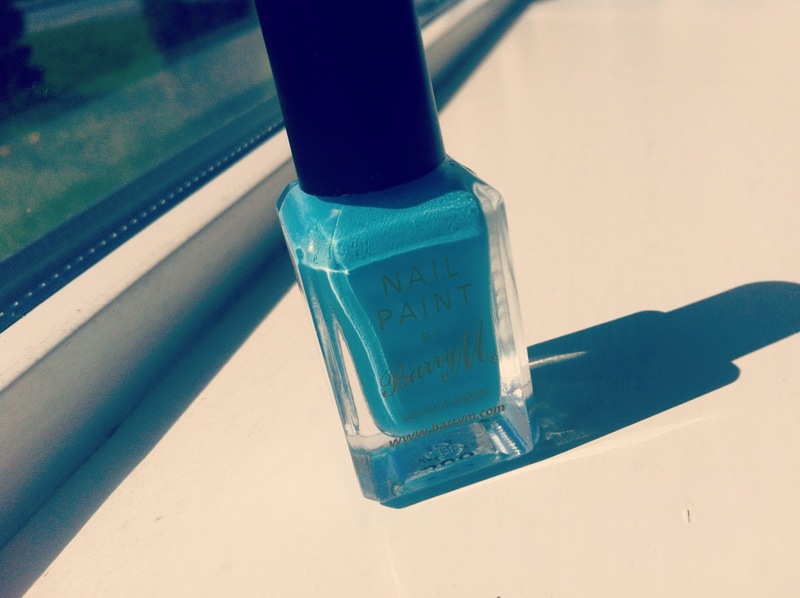 This colour is something that reminds me so much of summer that when I saw it, I just had to buy it! It stays on really well and lasted a whole week before it chipped on me. 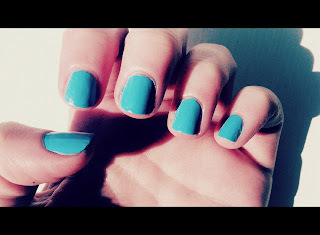 (I applied Barry M top coat above it.) The colour is bright and unlike other colours only needed to be applied once. What made this even better was that Barry M have 3 for 2 in superdrug and are also very cheap selling at around €3 a bottle. The only thing that would make this better is if it actually smelt like blueberry icecream but hey, we can't have everything right? 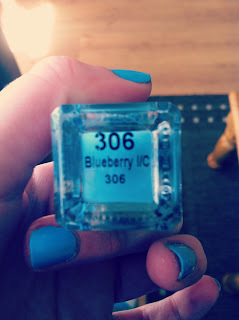 Lately I have become very obsessed with nail varnish and can definitely see myself going back for more of this brand. 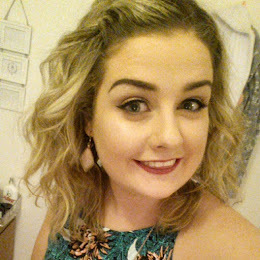 Tamryn @TotallyTamryn - "A Beautician's Beauty Basics"